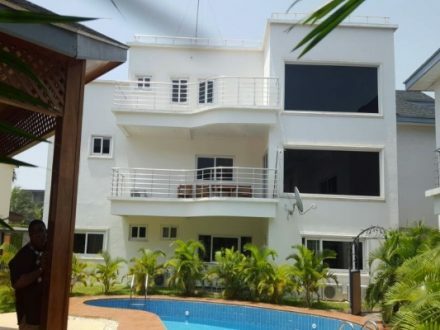 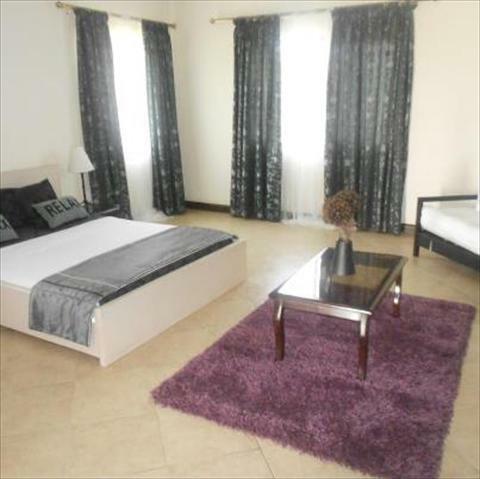 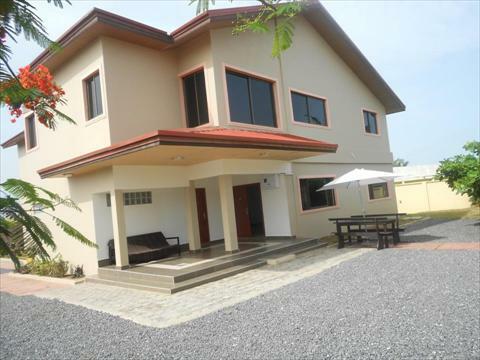 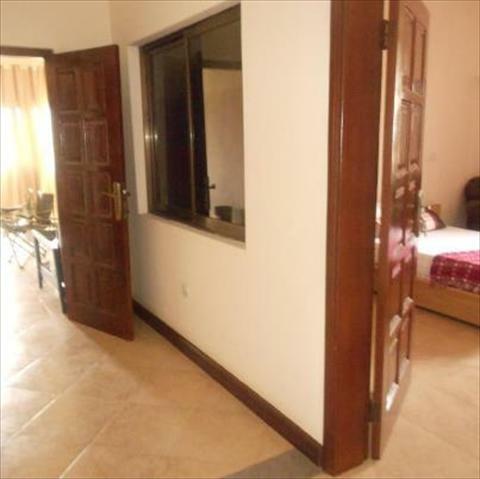 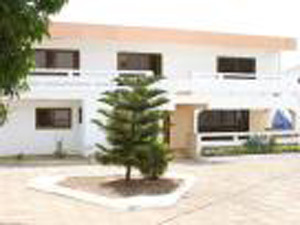 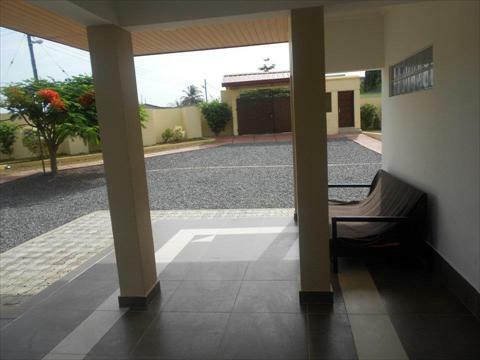 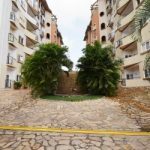 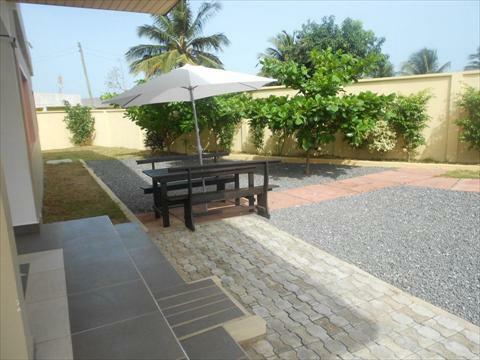 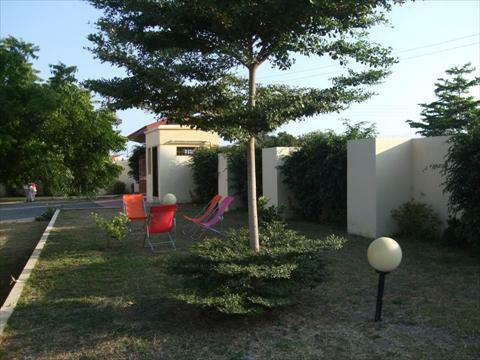 Welcome to Tillys House – Short Let Rentals in Accra. 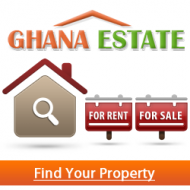 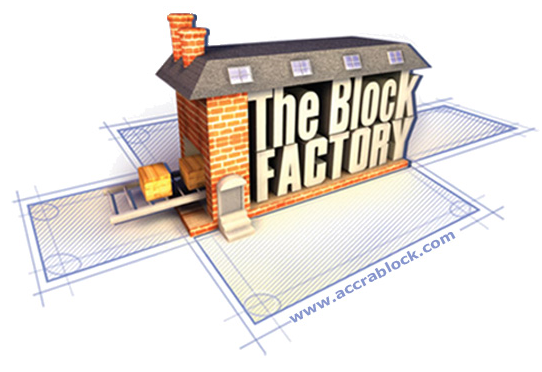 is located at 1st Junction T/Nungua Estates (accessible also from the the Spintex Road). 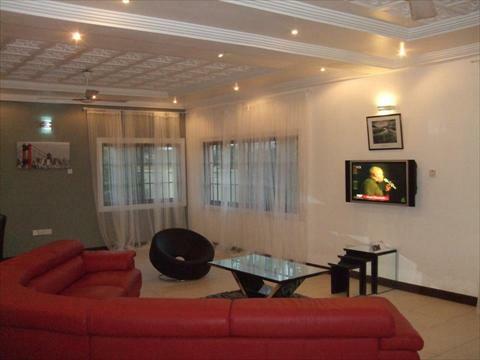 It can cater for a variety of events including: Corporate Seminars, Dinner Parties etc. 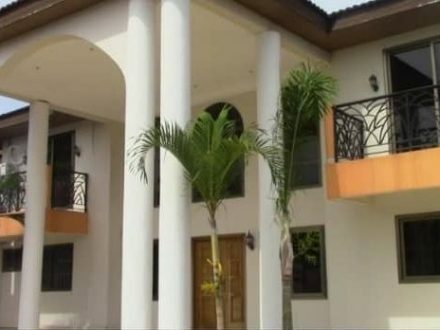 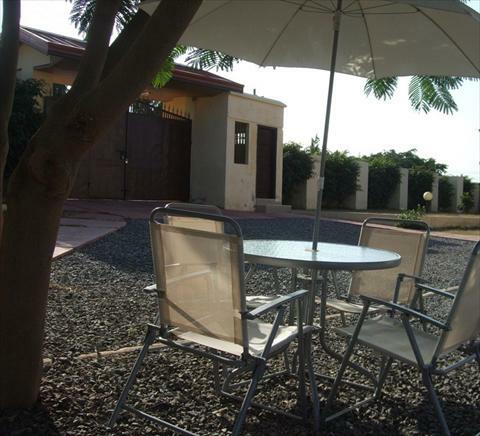 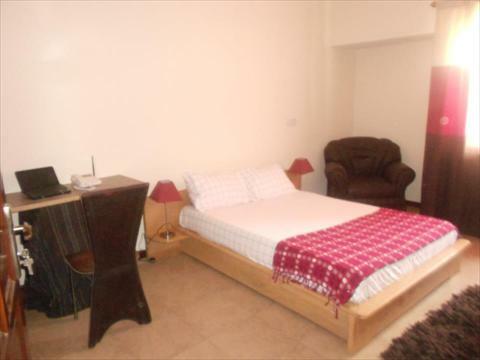 Villa; with a minimum Let of 6 months, Or $40/day for an en-suite room. 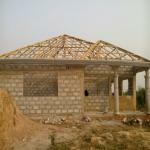 Temporary accommodation while looking for a permanent home in Ghana.